Wow. I mean just wow. Just when you thought you’d seen it all out steps Mitt Romney. In a speech at the University of Utah Mitt came out firing. It was stunning actually. My reaction was much like a lot of people who voted for him in 2012. Where was this against President Obama? Oh well. No point crying over spilled milk. The primaries are heating up. 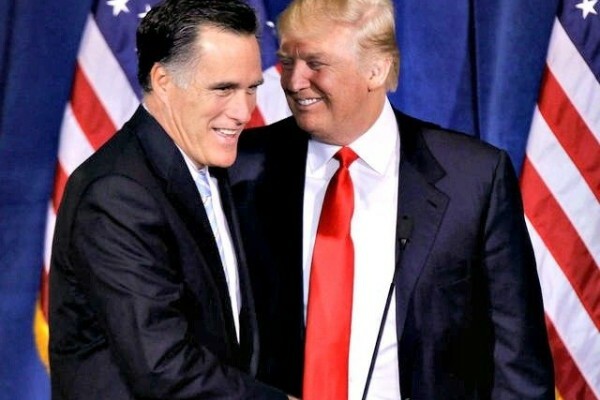 With non-participants like Mitt jumping into the fray it should be a blast all summer. Click the link to hear our breakdown. The happy couple in happier times.